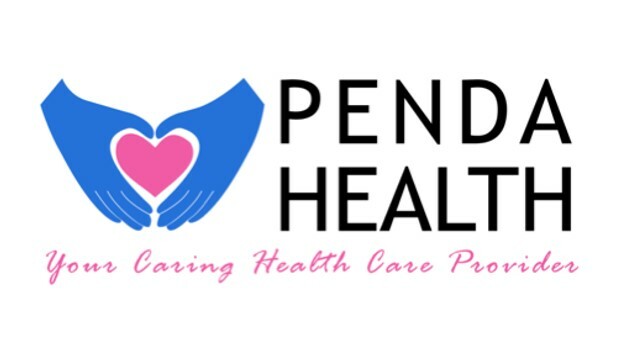 Penda Health is a chain of outpatient Medical Centres that offer the highest quality outpatient care for the whole family and unbelievable patient experiences at surprisingly affordable costs. Launched in 2012, Penda now has a growing team of 250+ and operates 11 Medical Centres in Nairobi, treating 150,000 patients a year. Penda operates two of the busiest and most well respected Medical Centres in Kitengela, Umoja, and aims to operate 50+ medical centres across Nairobi by 2020. In 2018, Penda secured investment from Novastar, Finnfund, DEG, and others to fund their plans for rapid expansion across Kenya, research their expansion into in-patient healthcare, and the launch of their current model in several new countries. Penda Health aims to be affordable to everyone in Kenya, including the low- and middle-income population, who are projected to spend $2B on outpatient services by 2020. There is a massive market opportunity to provide healthcare to this population, as it is currently served by overburdened public-sector solutions (government clinics) and a fragmented pool of “stand-alone hospitals”. For more details on this Penda Health role, positions in Kenya and any Movemeback opportunity across Africa, apply today to become a member.